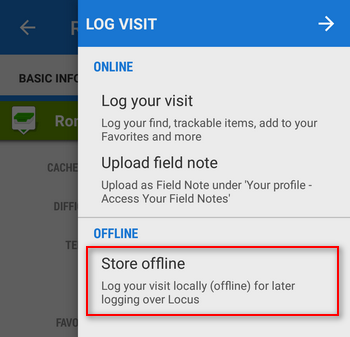 Locus is here (besides others) so that you can fully focus on your geocache hunt – so that you don’t have to haul papers with printed listings with you, so that you find the caches more quickly, so that you are aware of all downloaded caches around you at the moment… to sum it up, with Locus, geocaching is more fun. Today we’re here with a few tips how to make your GC hunt even more enjoyable. Nobody wants to stare in the map all the time in order not to miss a geocache on his way. Therefore, Locus has the POI alert. 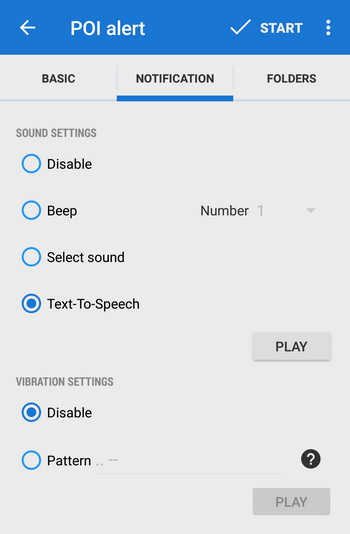 then set the type of alert – select among 10 kinds of beep, your custom sound, vibration or TTS – we recommend TTS as this is the way how Locus tells you the distance and direction of nearby caches. and, of course, the alert trigger distance. The alert can be launched only once or repeatedly, it’s up to you. And press START. 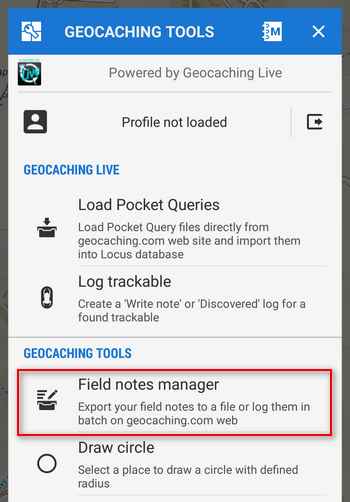 Locus notifies you every time you go near a geocache you have downloaded in your folder. In the free terrain, you surely appreciate Locus guidance. 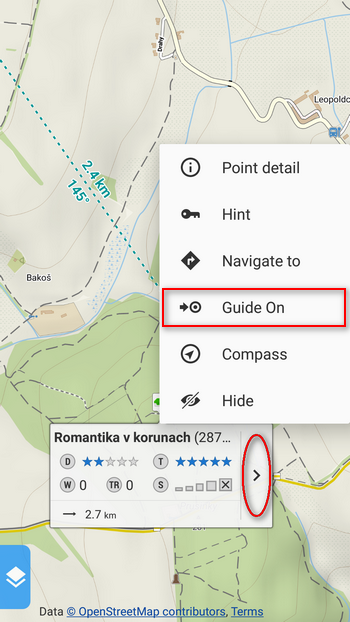 Just tap the geocache on the map and select guidance from the action menu. 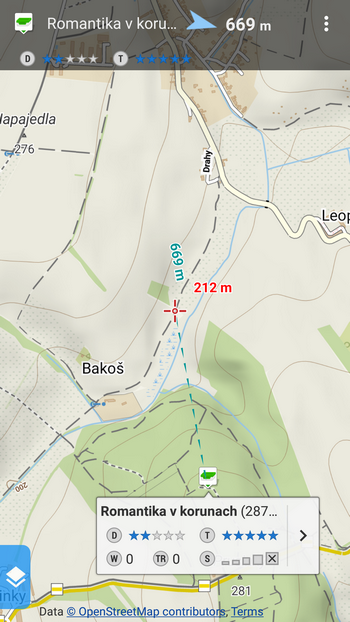 Locus will show you the direction and distance of the geocache. Also in this case we recommend setting of a sound or vibration notification of a coming prey. You can find it in Settings > Guidance > Points/Notification. 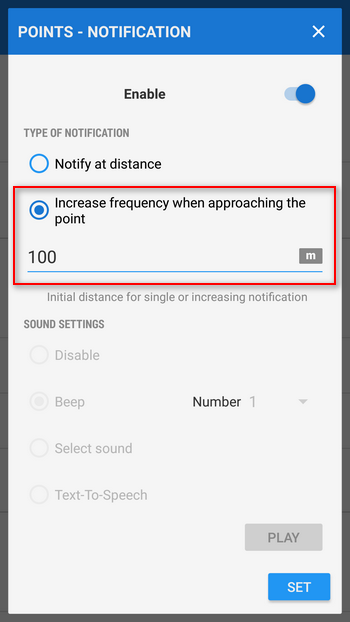 The setting options are the same as in the previous case but one – you can choose increasing frequency of beeping relating to the distance. 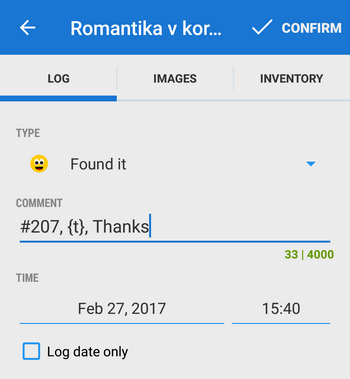 Select the right logging status (not always you’re lucky, eh 😉 and insert your comment. 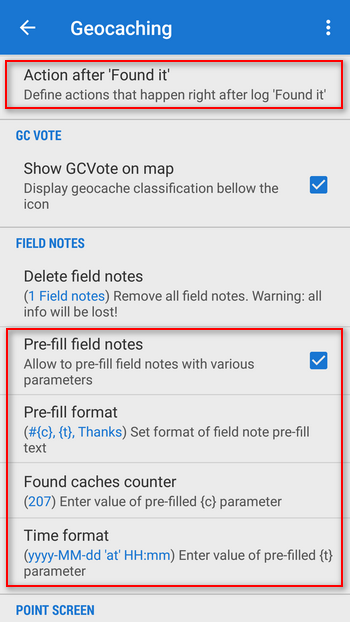 All the same, you can set a few more automatic actions after storing – removing of the found geocache from the map, its transfer to another folder or switching guidance to another nearest geocache. 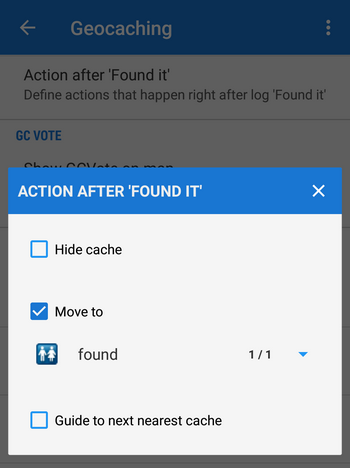 All can be set in Settings > Geocaching > Action after ‘Found it’. 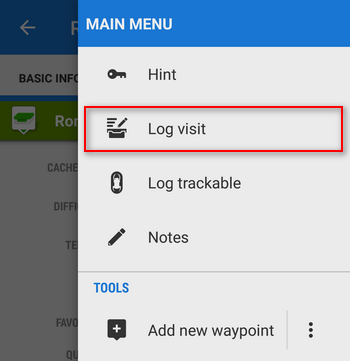 Your saved logs can be viewed in the Field notes manager (Menu > More functions > Geocaching tools). When you come home you can start batch online logging from there to Geocaching.com. P.S. 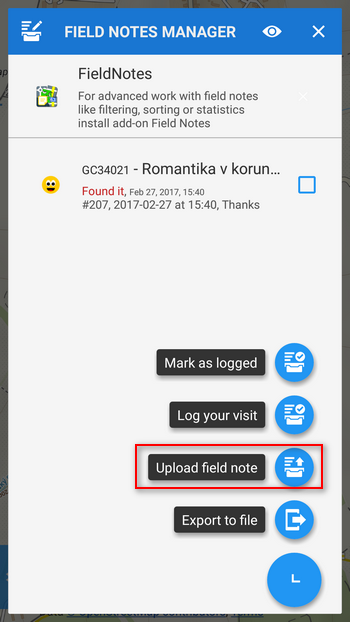 Do you have your own tips for improving geocaching workflow? Let us know! 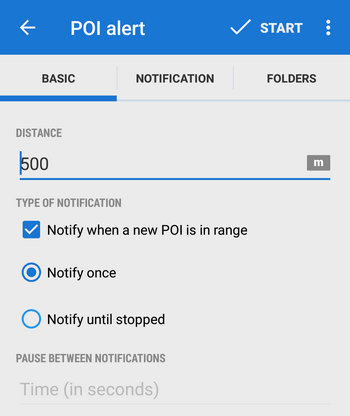 Regarding notifications – I found increased frequency of beeps helpful, but annoying after I reach cache location. I need to turn navigation to cache off to stop beeping. I have an idea to make this work better, or more comfortably for user: I would like to have automatic disable of beeping once I reach cache spot (x metres from point) in the settings. Nice feature. But how would I get the folder for geo caches? If I select the ‘folder’ tab I just get to see the usual POIs, not the ‘caches’ entry. 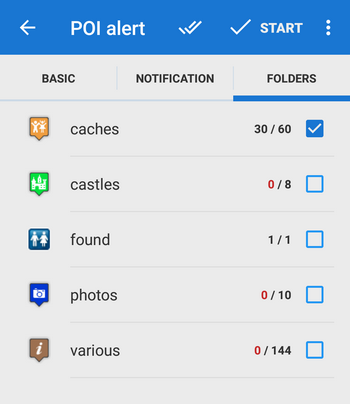 Hi, you have to create the ‘caches’ folder yourself. Either in the point manager or directly when importing. 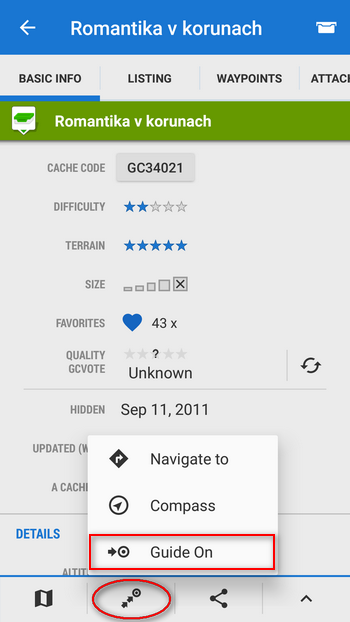 Geocaches can be imported from C:geo. 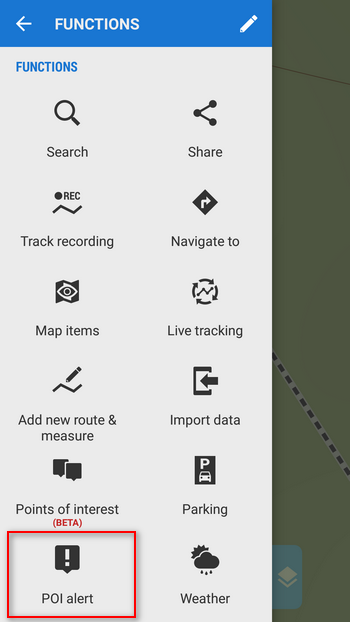 Open c:geo menu > export to Locus. jak to vypadá s opravou aplikace jak je psáno v předchozím dotazu. Stále mi nejde Live mapa z důvodu nemožnosti přihlášení k účtu na GC.com. Díky za info. opravná verze vyšla před týdnem. Zkuste aktualizovat Locus. Nefunguje live mapa. Jsem jediný?